Enjoy an exclusive culinary experience! On April 23rd, the American Liver Foundation will hold their annual "Flavors of Philadelphia" fund-raiser. 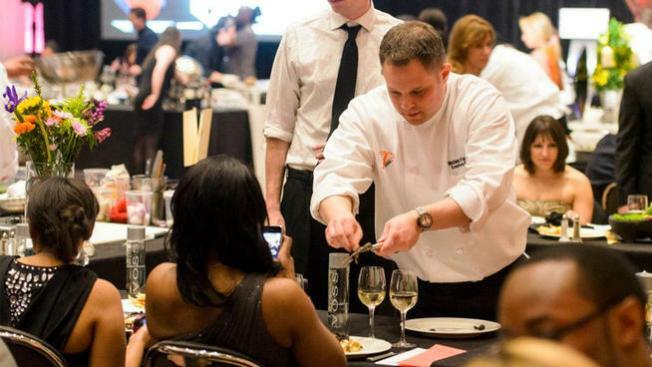 Chefs from Philadelphia's top restaurants will be preparing meals table side personally for you. Each signature three course dinner will be complete with wine pairings. All proceeds will help fund the research and education efforts of the American Liver Foundation.